This year, I am participating in Extra Life as a part of the Meepletown stream. Watch me and my husband and my friends play games from now until 8 am tomorrow with no breaks! If you like what you see, donate to extra life (link on the stream page), a charity that benefits children’s hospitals. The money goes straight to the birmingham children’s hospital and neither we or extra life gets a cut. The stream is live right now!!!! watch us and tell your friends!!!! 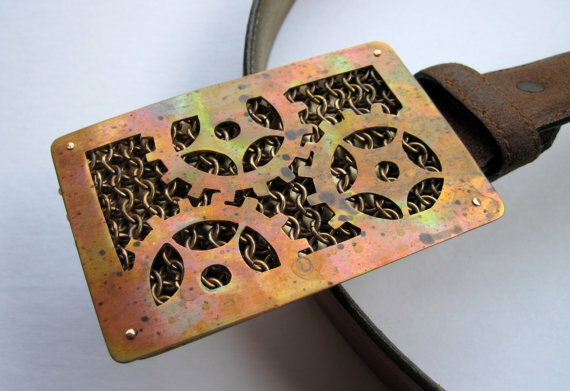 Today I am Featuring a great interview from Tessa Chandler, a proprietor of an awesome geeky shop on etsy where she sells her handmade belt buckles, key chains and other metal items! Thank you very much Tessa for taking the time to talk to us. First, How did you first get into creating art? I can’t remember a time when some form of art wasn’t in my life, in high school it was the more traditional arts like drawing and painting then moving towards crafts while in college. What is it about this art form that made you say “yes! that’s the thing I want to do!”? I entered college for art education, but once I took a woodworking class my first year I knew that crafts and functional art was more my thing. I changed from art education to crafts with a concentration in furniture design (which is what I have a degree in) but also also took quite a few fine metals courses. Since I’ve graduated it’s been easier to set up a fine metals workspace than woodworking, so I’ve been creating more with metal. Please tell everyone a little bit about your inspiration for your items. 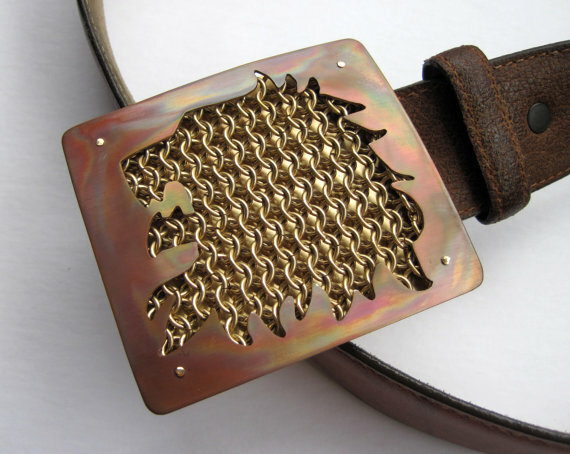 The inspiration for the belt buckles I’ve been making lately actually came from wanting to do something with chainmail and I knew that I didn’t just want to make chainmail jewelry. I wanted to use chainmail in a way that I’d not seen before so I decided to use it in addition to other materials instead of it being the only material used. Before these buckles I’d never made chainmail before so it’s been a fantastic learning experience. 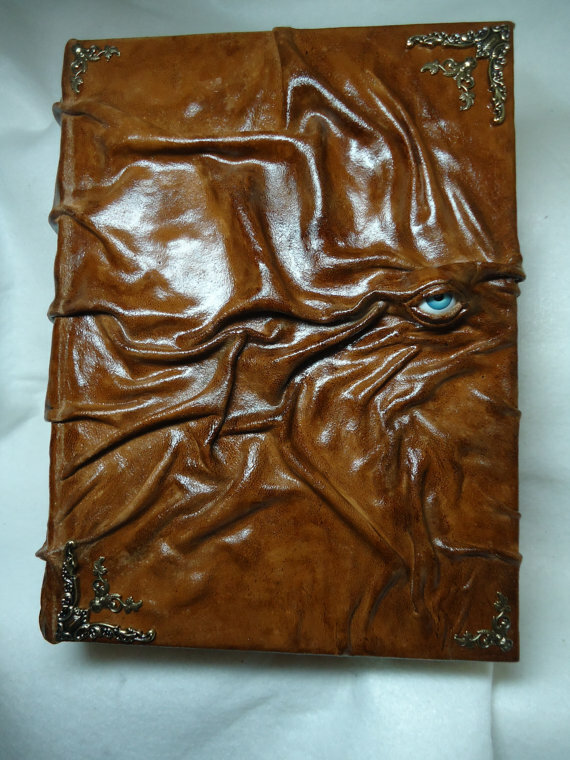 How did you come to creating items inspired by books and video games? Did you immediately decide to start creating geeky art or did that develop later? I read through the Song of Ice and Fire series earlier this year and had also watched Game of Thrones. I was drawn to the house sigils in the series, so I married the two ideas (chainmail and sigils) together. I thought that the sigils and the chainmail would compliment one another since the series takes place in kind of an alternate/medieval inspired world. I actually started off making wedding/bridal jewelry, but as time went on I realized that I wasn’t enjoying it as much as I should. So I took a step back and started brainstorming and designing things with a geeky-er inspiration and found that the designs just started to flow out of my head. I’ve received a lot of positive comments and feedback for my house sigil buckles through this site and some others that I showcase my work on, so I started to think of other series that could fit into this chainmail belt buckle thing I started. I didn’t just want to start using designs from any series, for example having a Halo or Resident Evil design with chainmail made no sense to me, since chainmail has nothing to do with either series. As I thought more about series I’m familiar with I thought that designs/logos from Legend of Zelda and Assassin’s Creed would be a nice combination with chainmail. I’m a huge Jill Valentine fan, she was the first female main character that I remember playing who was strong, both mentally and physically, and not half naked. Is there any geeky book, game, movie, tv series, etc. that most people wouldn’t know of that you would reccommend? I’m not sure how many people have read The Prydain Chronicles, I would recommend them even though they are a children’s fantasy series. It was the first fantasy book series I read when I was younger, I remember getting very into the mythology and characters of the series. I think I may have to dig them out and give them a re-read! What advice would you give to other geeky artists? To stick with what you know and to make sure you love what you’re making, it really does show in your work. Finally, where can we find you and your work? It’s been a busy few months with attending conventions, creating new pieces, making new friends and buying shiny shiny dice. Here are the highlights from the last few months. First of all, I wanted to update everyone on the annual charity drive. This year, from right now until December 31st, 20% of all sales will go to help Castles & Chemo. “Castles & Chemo, Inc., is dedicated to raise money for cancer research and support in an effort to make cancer a relic of the past through the use of tabletop role playing games, both by publishing game supplements and organizing & running fundraising events, both in the United States and abroad.” In addition, I wanted to let everyone know that they are holding a drive for RPG books and board games to be donated to Smilow hospital. The link contains all of the details you could ever possibly want to know about this. In other holiday news, as usual both of my shops are having a sale until December 31st. Just use the code CASTLES2013 when you place your order at either luckandluster or hippybeads (or both) and you will receive 30% off!!! This includes everything in the shop as well as custom orders. I now have a Deviantart Page that includes pictures of current pieces, past pieces and available for sale as prints exclusively through deviantart. Okay, we did see those animals, but we also saw actual exotic wild animals like emus and giraffes and white rhinos and Thompson’s gazelles. Highlights of the day were the budgie house where you could go in and walk through while birds flew over your head (and even feed them if you wanted), watching a young lion “play” through the fence with a little girl (they chased each other up and down the fence), figuring out that many of the animals knew who to look for for food, and a zookeeper talk on the otters during which the female otter very obviously was showing off her swimming skills. 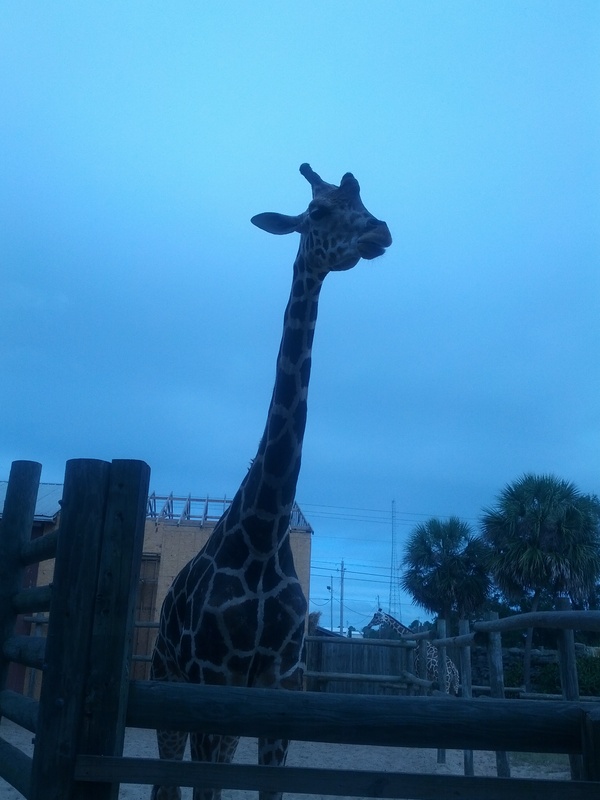 It was an awesome time and I look forward to visiting that amazing zoo again next time! Those are the updates for now! Check back on Friday for an interview with another amazing geeky artist. Trust me, her work is like none you’ve ever seen before and you will love it! In your shop announcement, you say you create “One of A Kind Leather gifts crafted with love and a touch of magic…”, Could you tell everyone a little more about what that means? Well, I take leather and not so much mold it as shape it into faces. It took me about a year to figure out the process. There was a lot of trial and error. Sometimes the image I have in my head is completely different than the end result. The leather has a mind of its own and will “tell” me what it wants to be. Once I have the “face” shaped I can apply it to well, anything really. Boxes, purses, key rings, Hair barrettes. If it doesn’t run away from me I’ll creature it!!! Each one is one of a kind as no two can ever be exactly the same just by the nature of the leather and the process I use. I intentionally try to put good energy into each and every creation so that when the creature goes to it’s new home that good energy will spread. As for the magic…Well, I AM the Good Witch Pippenwyck after all. I could tell you all my secrets but then I’d have to send the Trolls after you and we wouldn’t want that now would we!! They are rather smelly. It may sound silly but I remember every creature I’ve ever made. I truly LOVE creating them and the stories that go with them. Each one has their own bit of magic. We get so hurried and bogged down with the day to day must do’s that we forget to look for the magic in the simple things. I want people to see their creature and let it remind them to look for the little magic’s of the day. To look for the joy. I know it’s just a box with a leather face after all. Or is it??? the inspiration for these come from? made up bedtime stories for them about a fantasy world I named the Wildwyck Woods. They were the brave handsome princes and I was the Good Witch Pippenwyck. Together we would take the events of our day and turn it into the stories of the creatures. It became very elaborate. When the old toaster caught fire it wasn’t because it was old and worn out. It was because one of the creatures had slipped into our dimension and had chewed the electric cord of course!! Spilled milk at the dinner table…wicked creatures must be about knocking things over!! my keys I know another wicked creature has snuck into my cottage!! Wicked, naughty creatures they are!! Also, faces and eyes facinate me. Older people have the most amazing faces!! Each wrinkle and fold has a story to tell of the passage of events and time. Every eye is unique with it’s own sparkle. I try to capture some of that in the creatures. Also, I have to admit that I’m a Halloween-a-holic. I’ve already started on new items for next Halloween. Sooooo many ideas and Soooooo little time!! Now that we’ve covered general inspiration, please tell everyone a little bit about the process for conceiving and creating an individual piece. This is such a difficult question to answer. Many times I will dream of a creature. Yes, I mean literally dream it and no, I don’t need medication!! LOL I even keep an idea notebook by the bed. Ideas just come to me. Sometimes I will just hold the leather and let it tell me what it wants to be. Once I have decided on the base, like a box, or purse I have to create that base and then I start shaping the leather around the eye. Almost all expression comes from the eye. Once the first step is “set” I can add additional features like ears or wicked sharp teethor tails. Ijust love the ones with tails. There are six different steps to creating a creature and lots of drying time in between each step. The actual process is a secret only the cat and I know about and she won’t tell. She’s smelled the Trolls!! Recently I dreamed about an entire new line of creatures. I’m working out the process for them now. I’m really excited about them but shhhhhh…They’re a little shy right now and not ready for their debut yet. 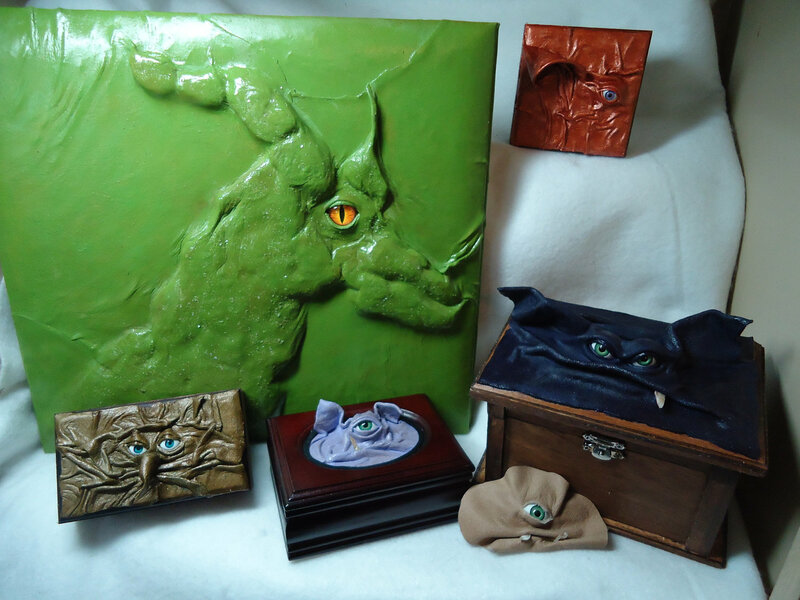 Just looking at your pieces, something tells me that you have a healthy relationship with fantasy and are, perhaps, a touch nerdy. What are your favorite nerdy pursuits? Yep!! I’m often in my own fantasy world and wear the nerd title proudly. For fun I LOVE to read up on Quantum Physics and ancient history. (I’m not kidding I really do) When I was in junior high I read every single book in the school library. It’s true. Every single book. I still love to read anything I can get my hands on. Another favorite is walking in the forest, talking with the trees. They have much wisdom for us if we will just listen. The bushes on the other hand are rather silly. What would you say to other artists who love magic and/or fantasy as much as you do? Enjoy it, embrace it let it fill your heart and then share it!! Those of us who can imagine something and bring it to life are special. We are needed more now than ever. What is imagined as fantasy today will be the reality of tomorrow So, let your imagination run free and create tomorrow. Finally, where can we find you and your lovely creatures? pippenwycks.com which will link you to Etsy. I’m hoping to get the web site up and running on its own soon. You can also message me directly at pippenwycks@comcast.net. If all else fails look for me in the Wildwyck Woods…just don’t stray from the path. You never know what you may find or what may find you!! talking and cosplay and general busy fun. 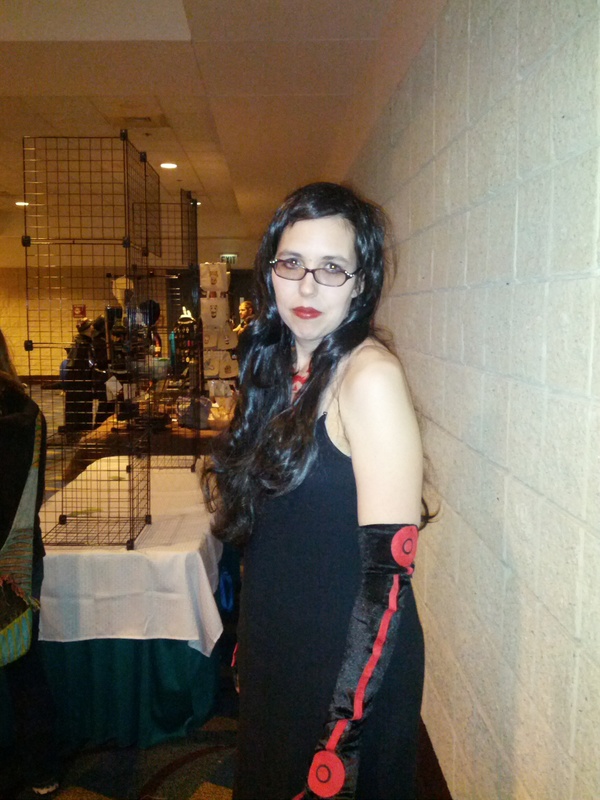 I got lots of hugs and pictures because this year’s cosplay is Lust from fullmetal alchemist, a well known anime character. At Connooga, I led two panels, which were surprisingly well received and had an absolute blast. You can check out photos of what the students did here. I had so much fun doing those panels, that I led a resistor jewelry class at a friends house a few weeks ago. If you would like me to teach you and your friends how to make awesome geeky jewelry, contact me on facebook or email me at luckandlusterhillary@gmail.com. Since then, I have been into baking lemon flavored things for our game of thrones viewing parties, and a new hobby/project about every week. 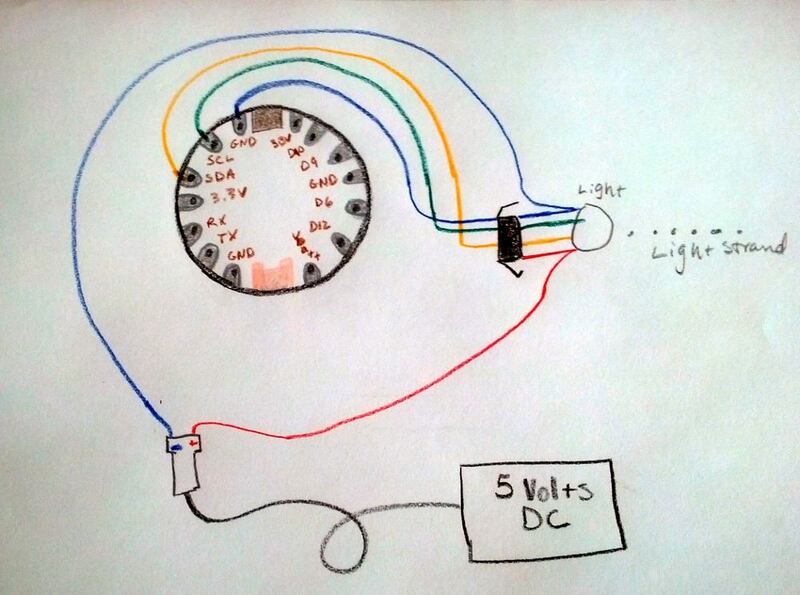 In fact, I have enlisted the help of like real hobbyists and electrical engineers to help me understand what the heck I’m doing and have even discovered some new people I can drive insane with my questions… WE HAVE A MAKER’S GROUP IN BIRMINGHAM! Oh, and there was that whole dance recital thing (I teach tap), and that silly convention called Play On Con that I might help with on occasion. for those of you who know me, yes, your interpretation of “might help with on occasion” is correct. For those of you who don’t know me so well, this means that I run a room at the con and do so maniacally such that the organization of such takes up larger and larger chunks of my time every year because I obsess that everything must be absolutely perfect… and, if that weren’t enough, I’m running a steampunk rings panel and a gaming event/tournament this year as well. So that catches us up to today! Look for interviews and other awesome posts very soon! As we get into the 2012 Holiday season and as the 2013 convention season sneaks closer and closer, I began thinking about the questions I am often asked by the lovely people I meet through my art. I decided to compile them all here in an FAQ. If you have any other questions that I didn’t cover, please ask in comments and I will be glad to address those questions as well. What is your process for creating jewelry? It varies per type, but, for most of my geeky wearable art, it involves artistically and carefully wire wrapping a whole die (or figurine, or game piece) without the use of drilling, glues, epoxies, solder, etc. For rings and most earrings, I cut the die in half with before starting this process. Rings are the only jewelry I have where it is necessary to use adhesive. Can I take the dice out of the jewelry and put it back in? 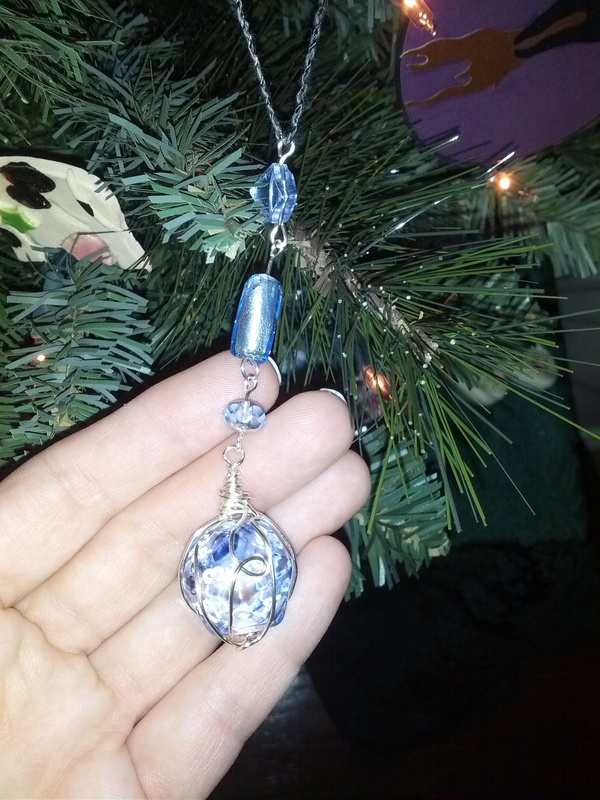 Unfortunately, there is no way to take the dice out of the pendant without ruining it. I wholeheartedly understand the appeal of such a design and have been trying to come up with one. Check back here and follow my facebook page for updates and news of new designs. Where do you get the dice and figurines you use? I get dice and figurines from a variety of places including online retailers, conventions, gaming stores, etc. For licensed dice and figurines, I often have to purchase from collectors. 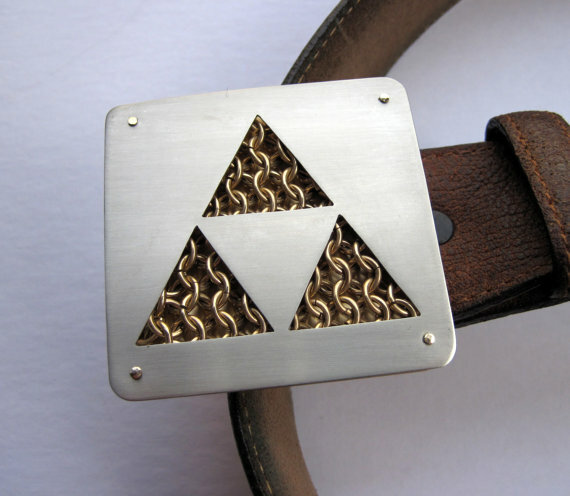 What Materials do you use to make your geeky wearable art? -For all dice/figurine/gaming jewelry except hairpins and rings, I wrap the dice in tarnish resistant copper wire which is coated in a thin layer of sterling silver and then color (if applicable) and then enamel. I use this wire because it is the best combination I’ve found of work-ability, durability and affordability. -For earring posts, I use surgical steel fish hook findings. This metal is extremely durable and very hypoallergenic, even more so than sterling silver. -Hairpins and Hairstick/bookmark forms are made of “base metal” which is a mixture of metals commonly used for jewelry supplies. Unfortunately, it’s difficult to find these forms in a specific type of metal. -The die on the end of a hairpin is wrapped in steel wire to provide the joint between the hairpin and the die with more structure. -Rings are still somewhat in development, but the current design involves silver plated ring findings and a steel wire wrap. Steel holds up better to hand washing as well as the constant contact with skin, tables, and other surfaces that rings tend to go through. -ornaments are made with dice/figurines/game pieces, glass or acryllic beads as noted in the description and string or yarn to hold the ornament on the tree. I have tried a variety of materials and all materials are chosen with care and consideration for what I feel will make the best product possible. As noted above, earring hooks are surgical steel which is hypo-allergenic and the necklace chains are stainless steel, which is hypoallergenic. All other metal components are not hypoallergenic. It is possible for me to create some hypo-allergenic pieces upon request. If you have an allergy, please contact me via email at luckandlusterhillary@gmail.com or by convo at http://luckandluster.etsy.com, and I will be glad to work with you to create jewelry that meets your needs. Absolutely! As noted above, you can contact me via email at luckandlusterhillary@gmail.com or by convo at http://luckandluster.etsy.com. I have a variety of options for supplies available to me including colored wire, dice of different colors, figurines of many shapes and sizes, leather of different colors, and even dice of materials such as natural stone or bone. I can even make a pendant from your own personal favorite die, figurine or game piece. Can you make me something with my favorite symbol, meeples or pawns from a favorite game, a character from a favorite video game, etc.? Probably. My ability to do this depends on the availability of what you want. For licensed games, characters, and symbols, I legally have to use licensed dice, meeples and figurines. I cannot use fan created dice/figurines/game pieces, nor can I create them myself. Please contact me via email at luckandlusterhillary@gmail.com or by convo at http://luckandluster.etsy.com with your request and I will be glad to work with you. I do not charge for research or estimates. Can you do cosplay jewelry? Absolutely! I have recently become a cosplayer myself and understand how difficult it can be to get the exact right thing. I understand that cosplay can sometimes require unique solutions to a problem and coming up with more options than standard jewelry might. I also, LOVE a challenge and love creating things that will transform people into the characters they love. Please contact me via email at luckandlusterhillary@gmail.com or by convo at http://luckandluster.etsy.com with your request and I will be glad to work with you. I do not charge for research or estimates. How do you arrive at your prices? The prices of all items, both pre-made and custom, are determined by a formula that takes into account how much the materials cost and how much time it takes me to make the piece. What is included in a purchase? -For pendants, you receive the pendant, a hand-made dice bag that I purchase from other small business artisans and a steel chain or leather as applicable. Steel chains are usually available in 18″ and 22″ inch lengths. Leather is typically around 20″ but can be adjusted to your size upon request. -For earrings, rings and ornaments, you receive the jewelry and the aforementioned handmade dice bags. Ear stoppers are available for earrings upon request at no additional cost to you. -For Hairpins and Hairsticks/bookmarks, you will receive your piece plus a large organza bag. Unfortunately, the handmade dice bags are too small for these pieces and larger ones would be cost prohibitive. -Shipping, taxes, fees, etc. are all included in the price of your jewelry. The price you see on the etsy page or on the price tag at a convention is the price you pay. Is there any sort of warranty or return policy on the jewelry you sell? I take the utmost care to be sure that my products and all items that come with them are durable and beautiful. Items are covered for return, exchange or repair for 90 days. I want you to feel the same joy wearing your jewelry as I do making it. So, if for any reason you are not satisfied with your jewelry, you can contact me regarding an exchange, refund or repair. Please contact me via email at luckandlusterhillary@gmail.com or by convo at http://luckandluster.etsy.com with your concern and I will get with you as soon as possible. Since I only make the jewelry, this policy covers jewelry (pendants, chains, rings, bookmarks, etc.) only, not any packaging or promotional items (such as dice bags) that may come with it. However, if you do have any concerns about packaging, dice bags, etc., I would ask that you let me know so that these issues can be addressed.